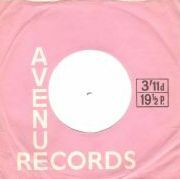 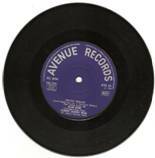 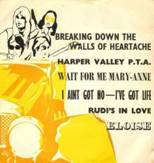 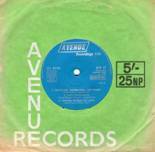 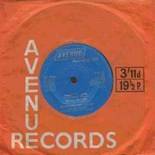 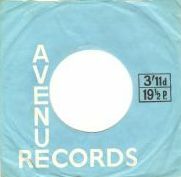 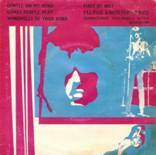 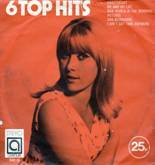 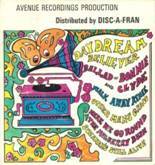 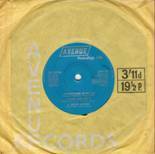 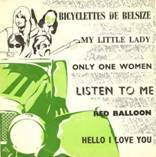 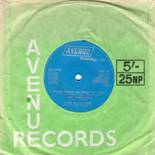 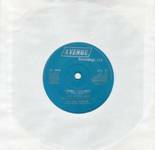 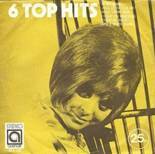 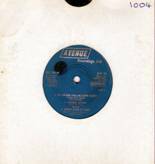 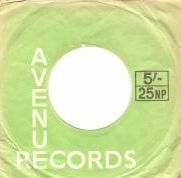 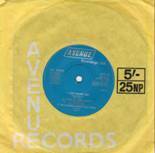 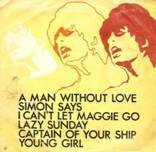 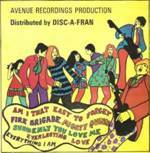 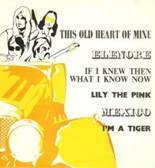 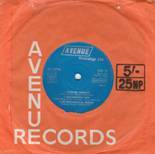 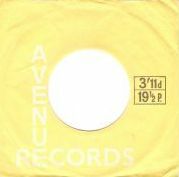 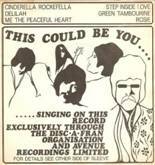 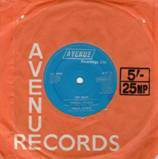 Avenue Records started releasing its 7” EP series in 1967. 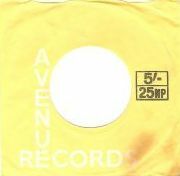 Starting out on the Avenue label they would be for a short period of time be released under the Disc-A-Fran moniker as well. 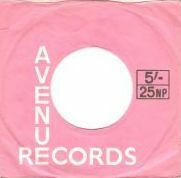 Near the end of this listing the series would take on the “6 Top Hits” title and at the same instant the numbering system would also change to the abbreviation of NUE instead of AVE. 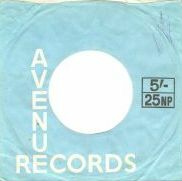 This is assumed to be done to prevent overlapping in the numbering system used for the LP releases. All recordings were completed at City Of London Studios and Pye Studios. Early musical credits are listed to The Clive Allan Orchestra and Singers but later credited The Alan Caddy Orchestra and Singers. Guitarist Alan Caddy [formerly with the Tornados] is credited as Musical Director and assumed to be the same as Clive Allan at this point. 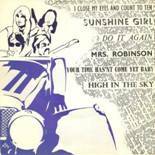 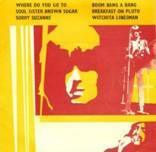 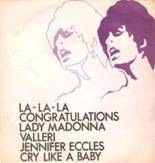 Production is credited to Mel Gordon [rumored to be label owner Gordon Melville]. There is no evidence of David Byron on any of the earlier 1967 recordings, so these listings begin with only 1968 releases and stop at the point that David’s voice disappeared completely from the series which continued well past that point. 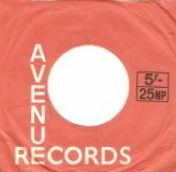 Note as well that actual release dates and recording dates vary in time on certain releases.